Don’t be intimidated by the blank screen. 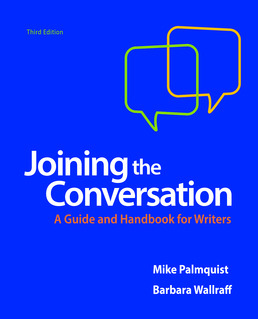 Joining the Conversation features real students like you and offers smart, friendly advice for the writing you do, in class and in life. 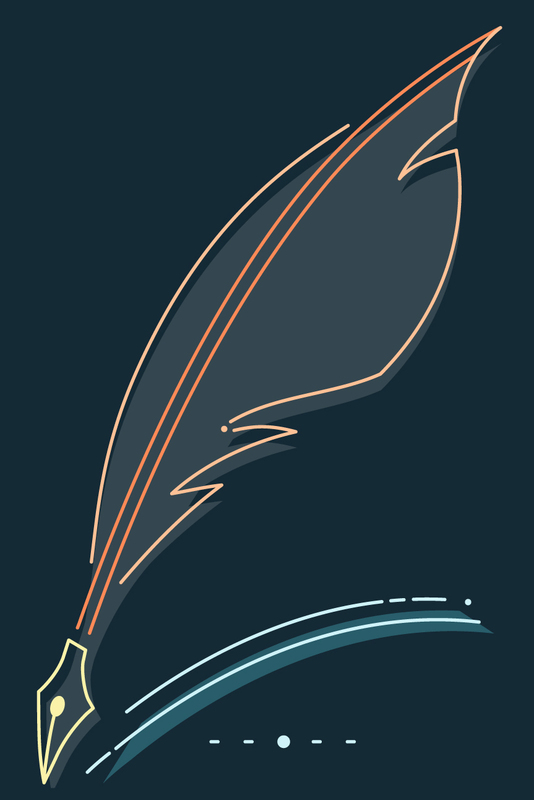 A brief handbook offers accessible guidance on grammar, style, and mechanics. This book includes the essays and assignments you need in order to do your coursework.